Howdy friends and followers! I’ve been meaning to sit down and write a “how to” article about setting up free webinars for a while now. We stopped using services GoToMeeting, WebEX and Zoom Webinar for a long time now, because they charge way too much money and reduce our overall ability to reach new audiences. 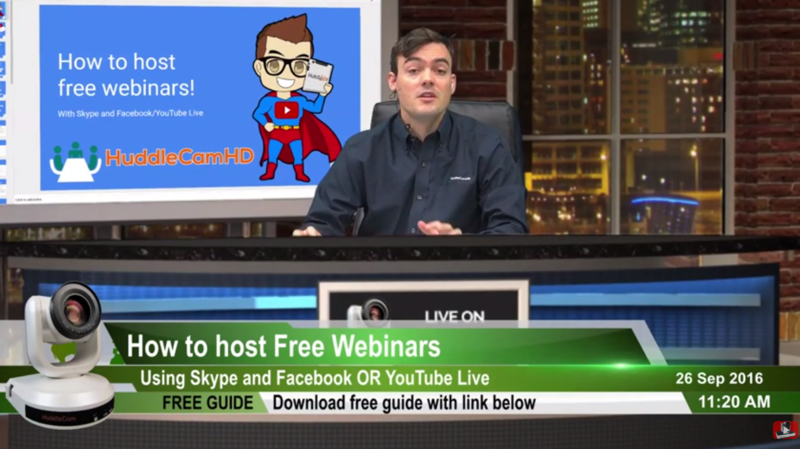 In this blog post, I will review our tried and true method for hosting free webinars on the YouTube Live or Facebook Live platforms with the video conference software of your choice. I got a chance to sign up for a Skype Meeting Broadcast preview at (https://www.skypepreview.com/) and I have to say this is pretty impressive. 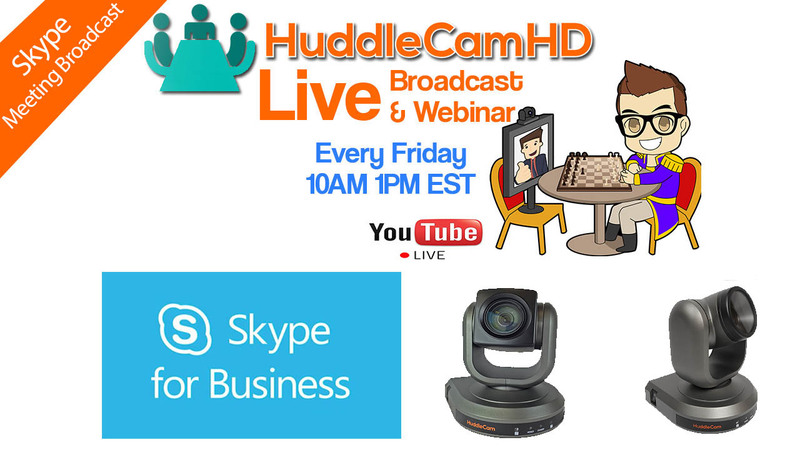 I think Microsoft is on to something BIG here and in this blog post I will compare and contrast Skype Meeting Broadcast with YouTube Live.